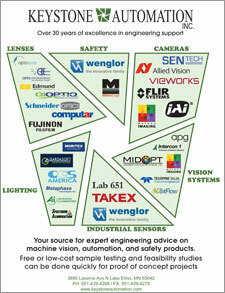 Our intention is too covering many different products, industry updates, ideas, solutions, manufactures and history. We also would like to hear from you regarding topics you would like us to cover. Please stop back often and do not be afraid to chime in.